Namibia Omaruru hotels. - Hotel videos, user reviews, cheap booking! Showing 1 - 3 of 3 best hotels. | Sorted by rating. 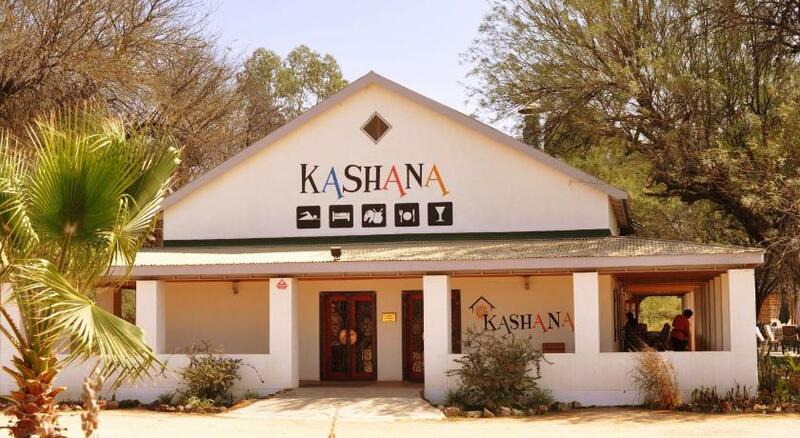 Kashana Namibia offers elegant units with African deco in Omaruru. It features an outdoor pool and a restaurant. It also has a wellness centre and a bar. It offers free Wi-Fi and free parking. Situated in the Erongo Mountain Nature Conservancy near Omaruru, Erongo Wilderness Lodge offers tented chalet accommodation. the lodge features a pool and a sundowner deck.